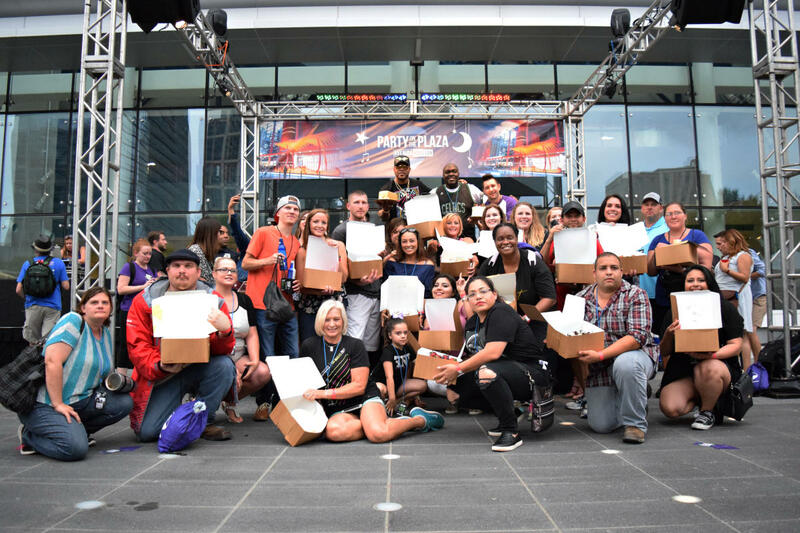 Party on the Plaza continued on May 17th with music from Gio Chamba and Mango Punch!, while KRBE 104.1 showcased their "Cake Party with Flo Rida," where the artist joined fans for a cake walk, photos and prizes. Gio Chamba and Coffee Guzman together play a blend a type of music that is given the CHAMBA name. 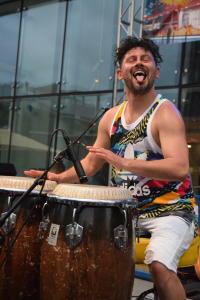 The duo that won a Houston Press Music Award for "Best Dance Music Act" filled Avenida Houston with sound and dancing for hundreds of guests, while food trucks, games and more were available. At 7:00 pm, Houston-favorite Mango Punch! took the stage with a variety of covers and dance music that had the crowd up on their feet. 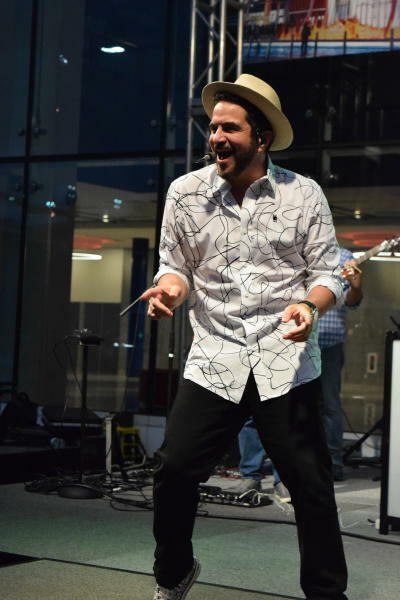 The six-piece band has an array of awards under their belt and performs Latin pop all around Houston. 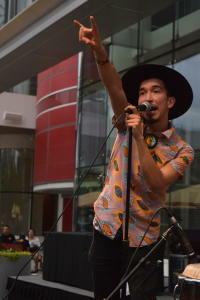 Every Wednesday, the party kicks off at 5:00 pm with a DJ, and concerts start at 7:00. However, this week, international artist Flo Rida visited to throw a Cake Party with 104.1 KRBE. Radio winners along with on-site winners were chosen to participate in a cake walk, with the chance to win $500 in cash and prizes. Each participant, win or lose, went home with a delicious cake, compliments of Phoenicia&apos;s Specialty Foods.